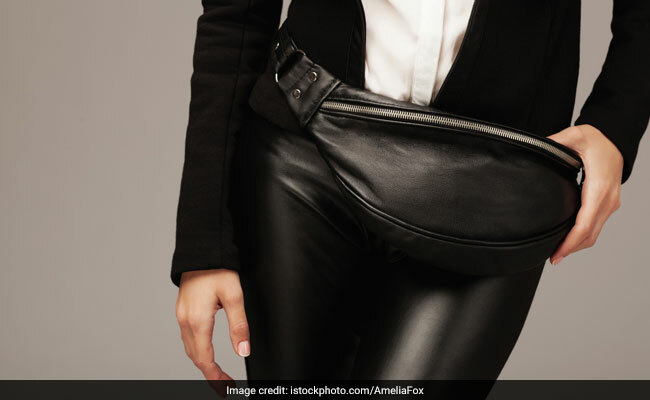 Fanny packs were one of the hottest trends this summer, and it is well on its way to become one of the trends that is not going anywhere anytime soon. And why shouldn’t it? It is comfortable, sleek, versatile, and definitely stylish. As surprised as some of us were when the fanny pack made its return, everyone seems to have warmed up to it since. Almost every brand is releasing a version of it. You might be a little wary about trying it on, wondering how it will look, but there are so many designs for fanny packs that there is something for everyone. Here are some fanny pack, also known as the waist bag or bum bag, that you can consider getting. If you want to get something simple but sporty, this Nike fanny pack will easily become your favourite. It is simple, it is black, it is sleek and it comes with the brand’s evergreen slogan – all these factors will make sure that the pack will go with almost all your outfits. Are you more of a fun, quirky personality? Then how about going for a printed fanny pack? This K London canvas fanny pack with ethnic print comes with an adjustable strap and will make for a very cool accessory. We totally love how bright the pack is. You would think that florals don’t work for fall season but you won’t be farther from truth. And when it comes to a floral fanny pack to carry this autumn, this LQZ multi-Function unisex fanny pack is the perfect choice. It is dark, understated, and stylish. Don’t be scared of the trend, make it your own!